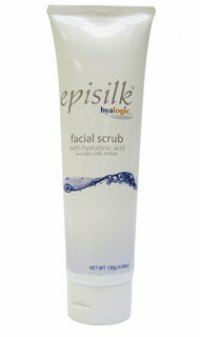 Give your skin a renewed youthful glow with Episilk facial scrub. Despite the deep cleansing properties of Exfo Amber, this facial scrub is mild enough to use daily. See immediate results as it exfoliates and reduces the appearance of wrinkles, leaving your skin silky and irresistibly smooth. Moisten face, apply and rub gently. Rinse and pat dry. Use this product as needed. 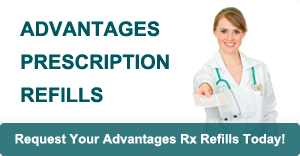 Follow with one the Episilk serums for added moisturizing benets. Keep away from eyes. Store at room temperature. For external use only. Keep out of reach of children.